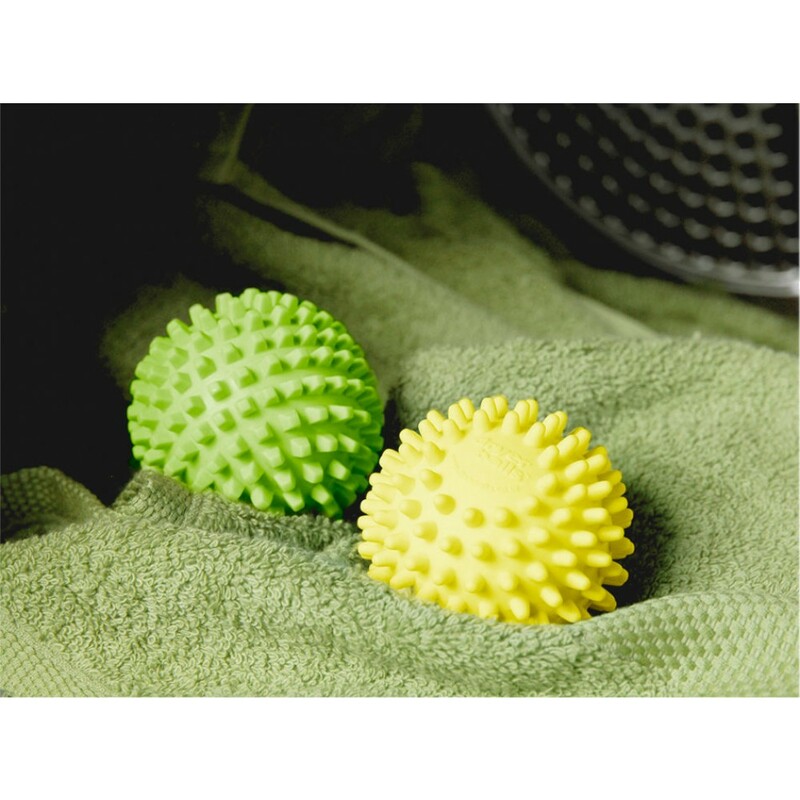 These little spiky balls live up to the hype. Not only will they make you laundry exceptionally soft, they will also speed up the drying time so you know what they means? Saves you $$$'s! Just whack them in the dryer and let them bounce around. 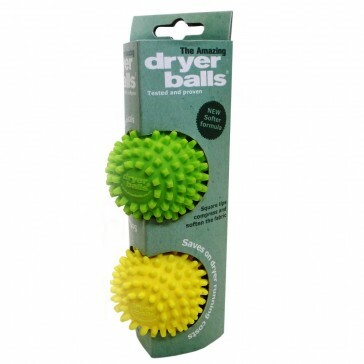 Especially useful when drying down jackets to puff up the filling like new.